« Podcast 22 – Yuletide Cheer! This entry was posted on December 23, 2010 at 10:30 am and is filed under Blog, History & Lore. You can subscribe via RSS 2.0 feed to this post's comments. 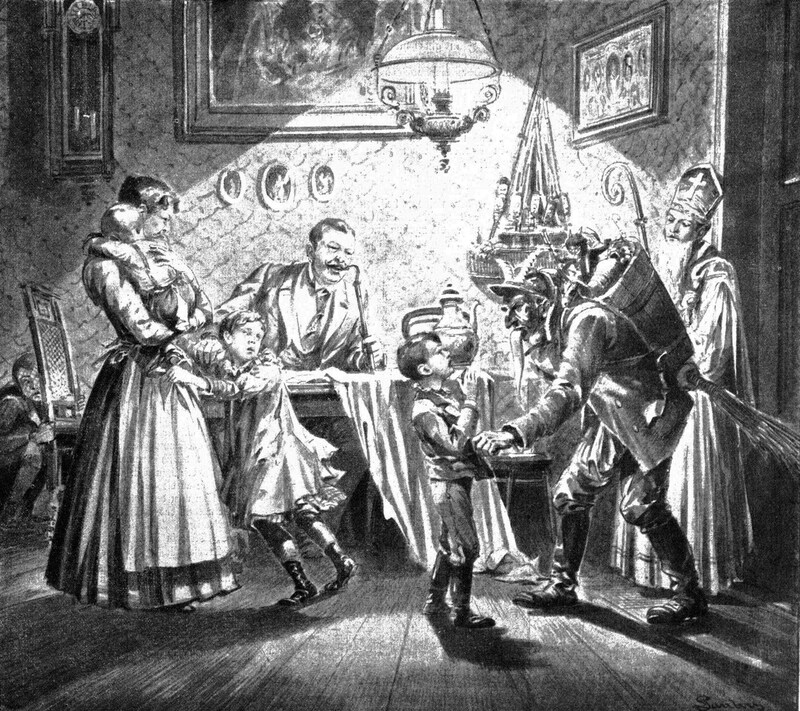 Thing about the Puritans and Christmas wasn’t so much that Christmas was a Catholic holiday, but in the Calvinistic/Reformational theology of the Puritans, the only “holy day” is Sunday – the Christian Sabbath. The Puritans had sort of a blanket “no holidays” policy for this reason, considering all other holidays the inventions of man as opposed to what they felt was the only God-ordained holiday. 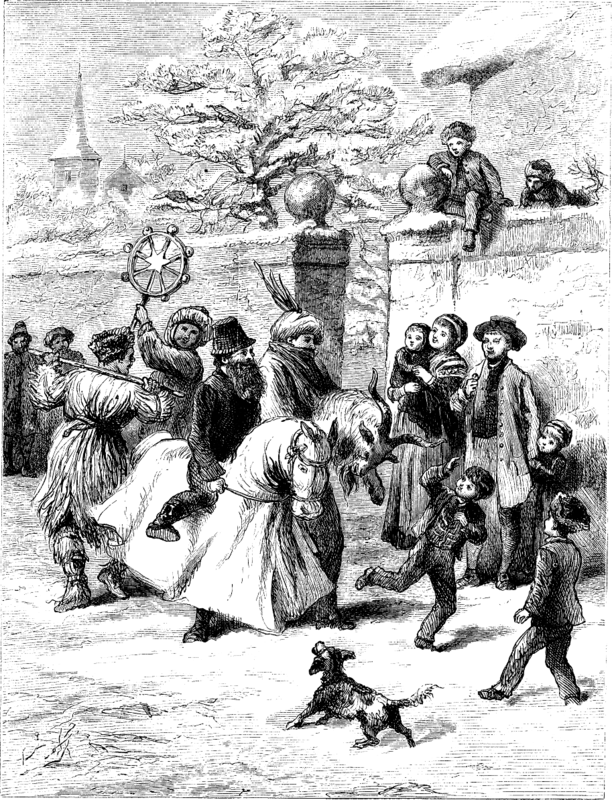 There’s an apocryphal story that the Episcopalians in the Massachusetts Bay Colony complained because they wanted Christmas Day off work, so the Puritans agreed under the condition that the Episcopalians would spend the day in religious pursuits (the way the Puritans did on Sunday). When the Episcopalians spent the day carousing, the Puritans put them back to work.